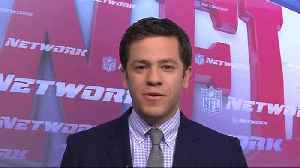 The Steelers and Bears keep pushing toward division titles and the playoffs. 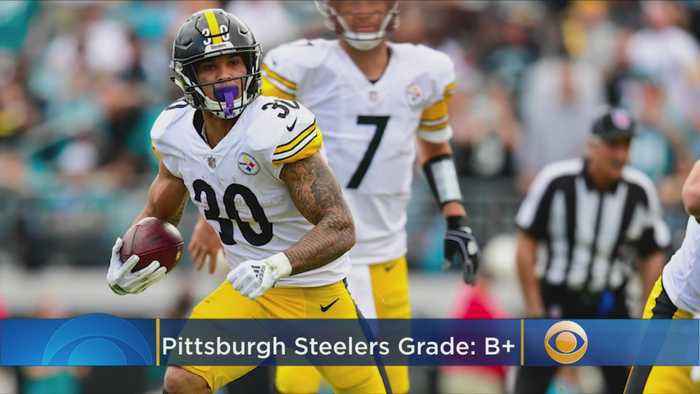 How did your NFL team grade out in Week 11? 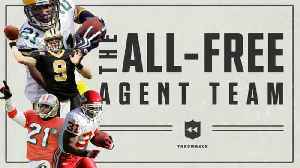 NFL.com's Elliot Harrison builds a team of the greatest free agent signings in NFL history.